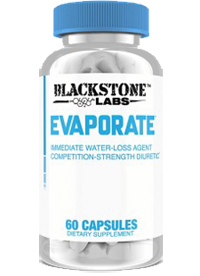 Blackstone Labs Evaporate 60ct, Bogo Available!! 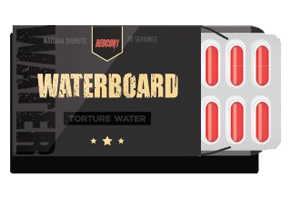 Redcon1 Waterboard 30ct, BOGO Available! !